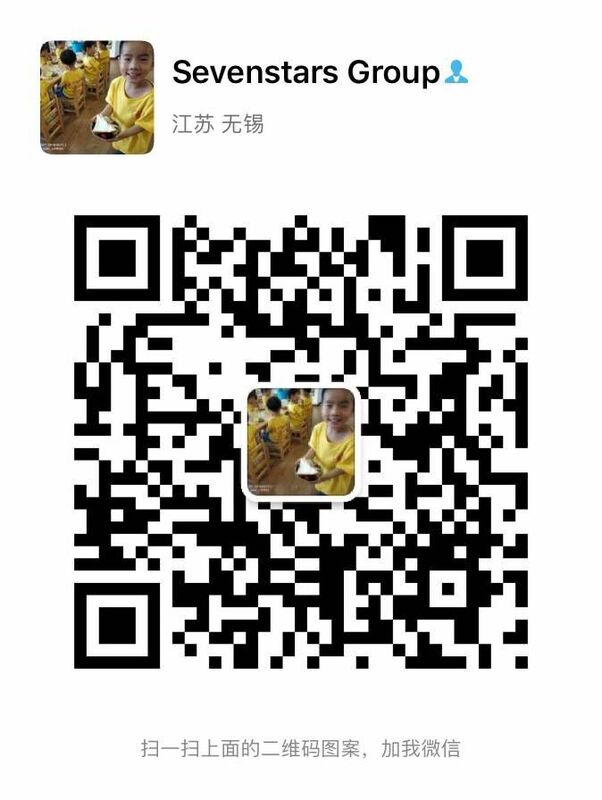 Plastic recycling machine - Zhangjiagang Sevenstars Machinery Co.,Ltd. 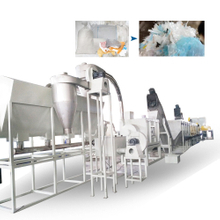 Plastic recycling business requests on pet plastic bottle recycling machine and wasted film recycling washing machine. 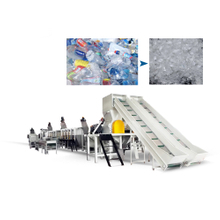 PET bottles include the wasted milk bottles, detergent bottles, beverage bottles and so on. 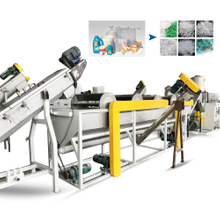 for agriculture wasted film and plastic bags also can be cleaned and washed for granulating process.